Our goal at High Desert Hydrotherapy is for you to come in and relax. We provide a safe, clean and comfortable environment for our clients. We are conveniently located in downtown Bend, Oregon. High Desert Hydrotherapy is now offering health detoxing, cleansing and weight loss services such as colonics, FAR infrared sauna therapy, body contouring and aloe vera body wraps. 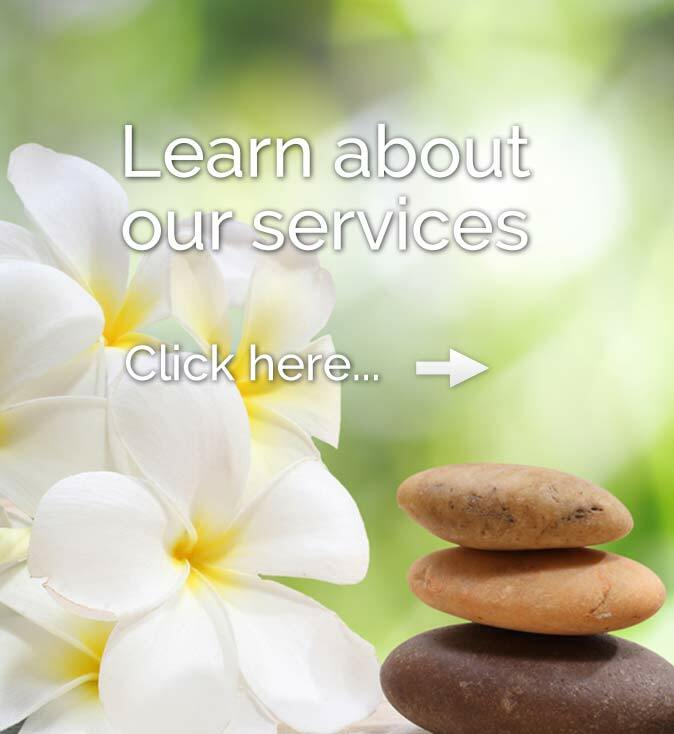 Our healthy spa is conveniently located in downtown Bend, Oregon and serves the Central Oregon communities of Redmond, Sisters, Madras, Sun River, Terrabonne, La Pine, Prineville, and Bend, Oregon.